Five ways to calculate PI. 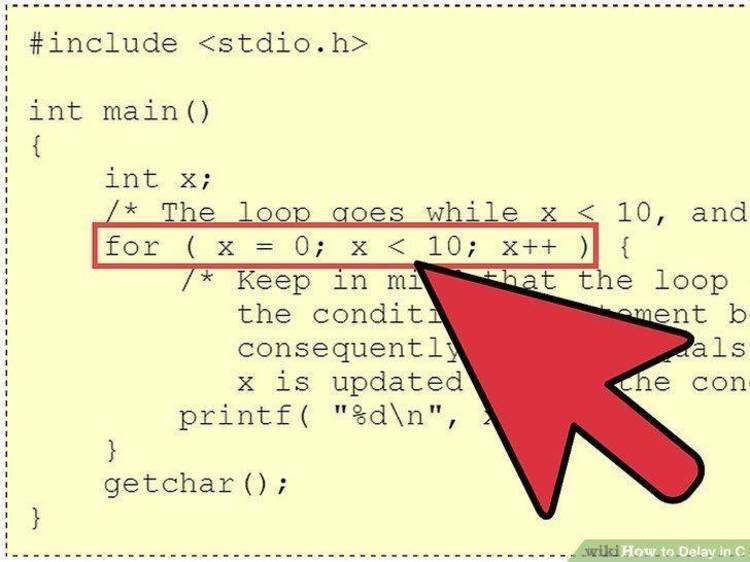 C source code. ratio of "hits" to total drops. equivalent function call, or just plain delete that line. These files are placed into the Public Domain for educational purposes.